TIC have expanded their holdings due to significant business growth, and this is where Safer Storage Systems were able to help. TIC Group provides inventory and supply chain services to a growing list of successful retailers, manufacturers and suppliers. Their offerings have been created, developed and implemented to solve their customers’ problems. Some of their innovative solutions include; garment hangers, reverse logistics, asset recovery, mattress recycling, marketing solutions and online returns and fulfilment. TIC have expanded their holdings due to significant business growth, and this is where Safer Storage Systems were able to help. Safer Storage Systems were introduced to The TIC group in early 2016. 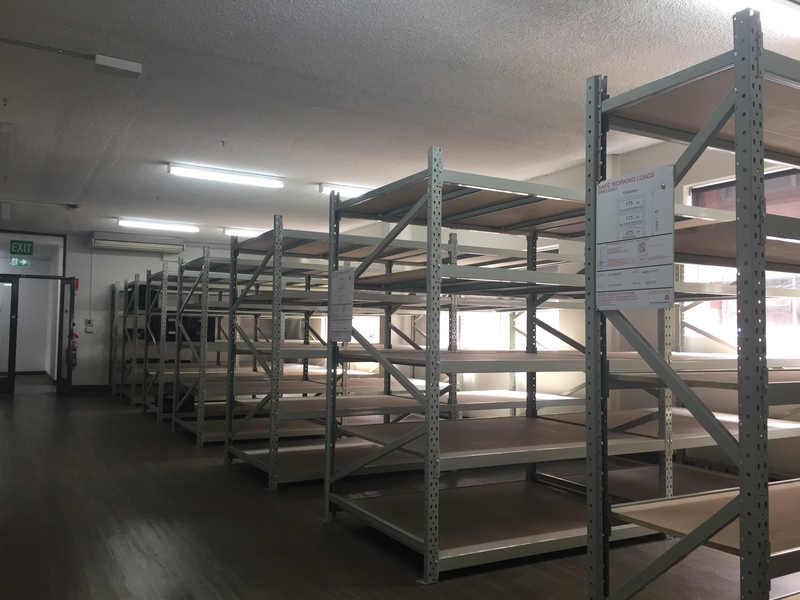 The project consisted of a substantial racking and longspan relocate, partnered with a large new material supply. 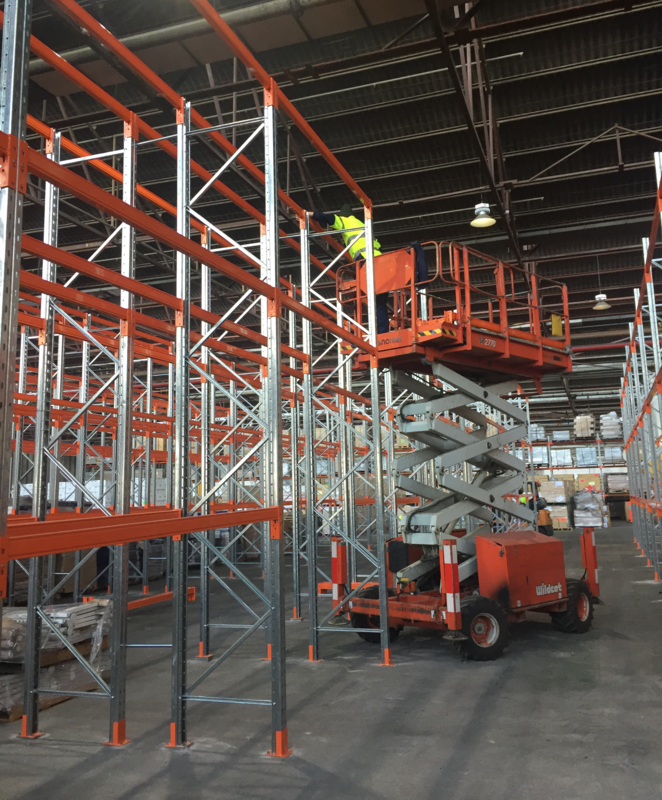 Safer Storage Systems worked closely with TIC Group Management to create a scalable storage solution for their newly acquired Tottenham site. 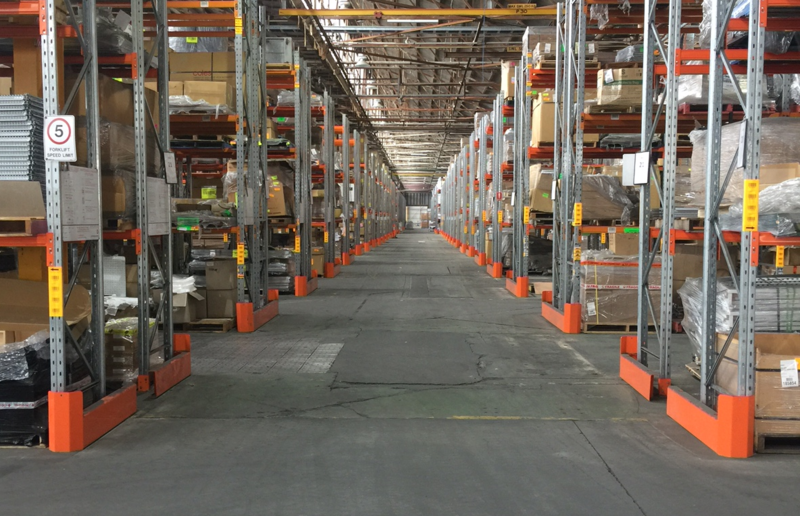 Conscious of deadline, Safer Storage Systems and TIC Group project teams seamlessly collaborated to ensure the 10,000+ pallet space and longspan project was completed within 6 weeks. 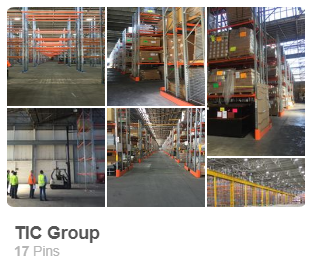 TIC Group then set their sights on optimising storage and operations at their Altona North facility, consisting of seven warehouses. 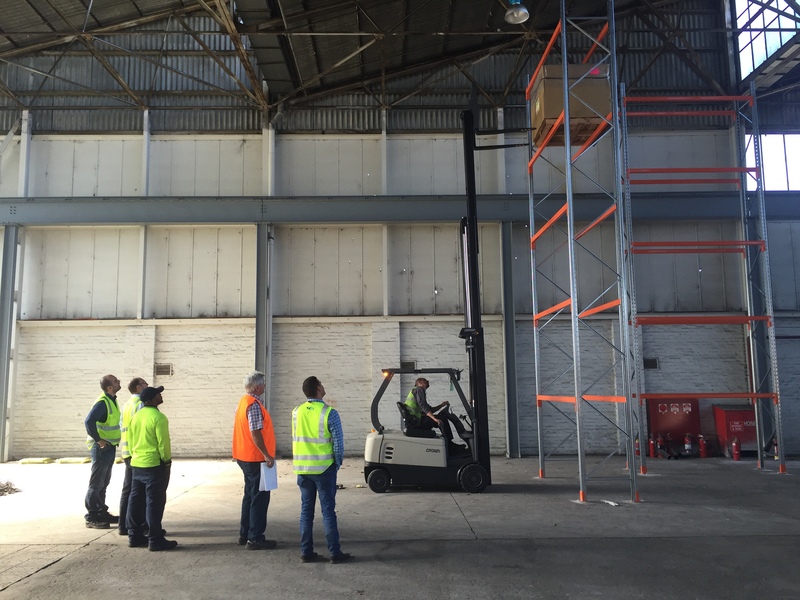 Safer Storage Systems were engaged at the conceptual design stage to help refine and develop these storage ideas. Over the past 18 months these systems have been implemented across the Altona North facility. 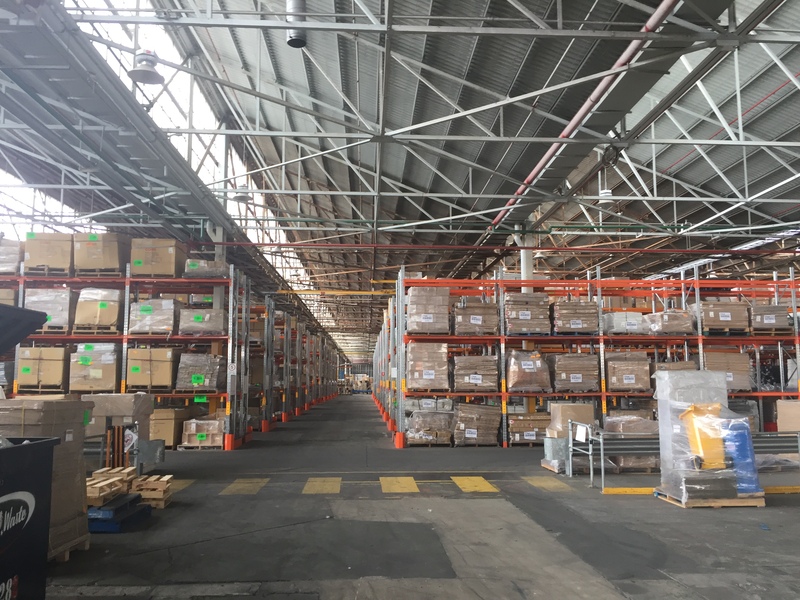 Currently Safer Storage Systems are working with The TIC Group on a large relocation and new material supply project comprising of 11,000+ pallet locations. Project is on track and completion is expected October 2017. TIC group is a fast paced and growing business and required a scalable solution that could adapt and grow with their business.